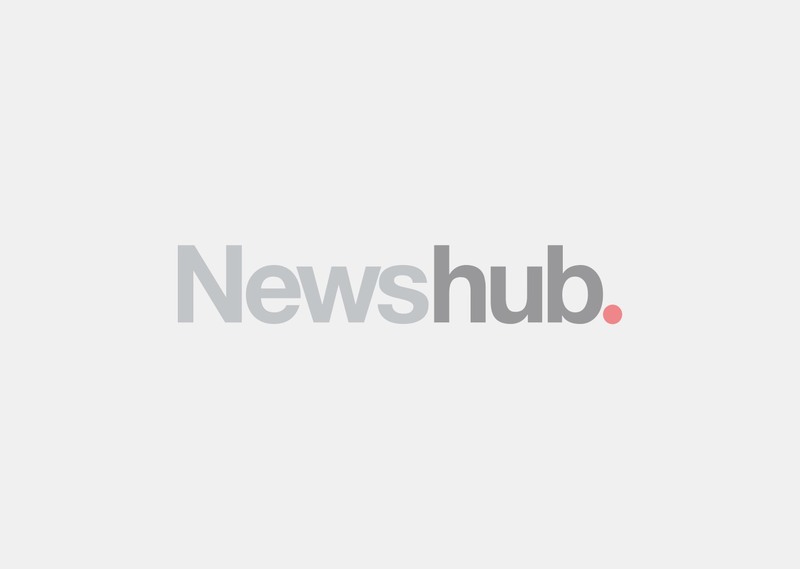 Alex is a reporter for Newshub based in Wellington. He began in 2013 with RadioLIVE in the Auckland newsroom as a reporter and sometimes newsreader/host. Christchurch-born and bred, he went to the University of Canterbury for five years, studying journalism, history and classics while spending some time teaching in Poland. As well as reporting, Alex is studying towards a three-year diploma in Te Reo Māori.